Mr Richard Sun Po-yuen is a Hong Kong Certified Public Accountant and a veteran and distinguished capital market professional. He became a Partner of PricewaterhouseCoopers in 1996. He is an enthusiastic participant in public services and has contributed greatly to his profession, education and charity. Devoted to supporting his alma mater, Mr Sun was elected an Outstanding PolyU Alumnus in 2013. 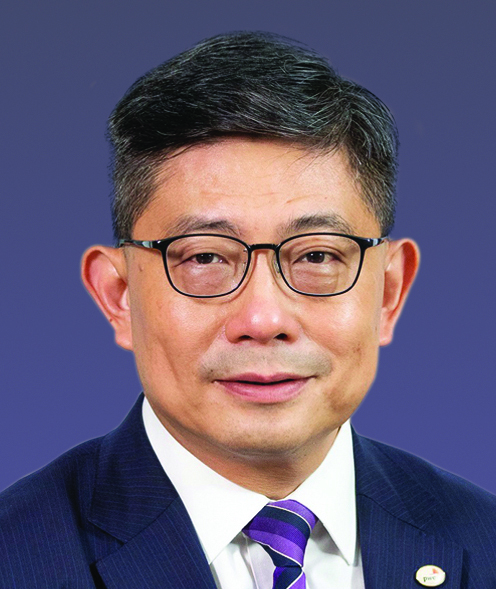 He is currently Honorary Life Member of PolyU Foundation and Honorary Treasurer of Outstanding PolyU Alumni Association.